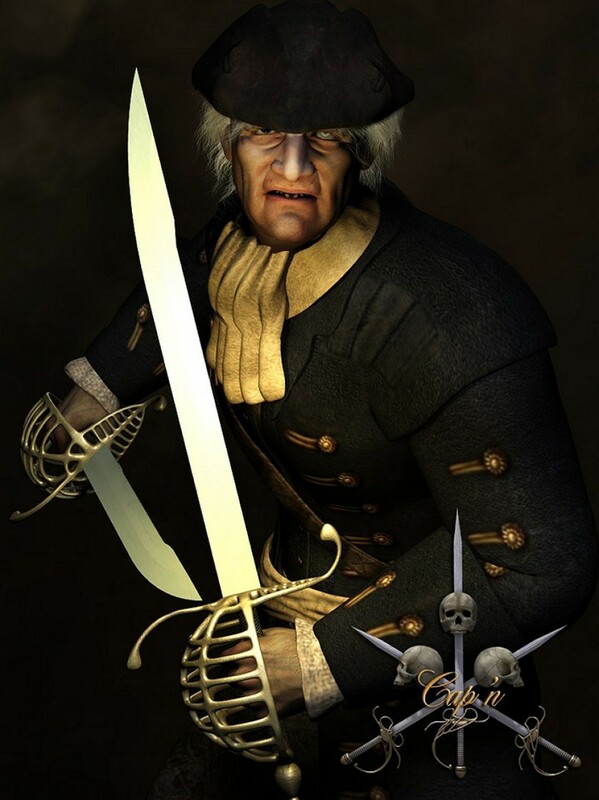 Mortem Vetus is proud to present, The Cap'n conforming outfit and props for Michael 4. When your Michael dons these clothes he will become the scourge of the high seas, feared and respected in equal measure. With 14 conforming clothing items to choose from, each with multiple MAT options, the possibilities to mix-and-match are boundless. You can portray him as Captain Hook, or Long John Silver, or just a ruthless devil of the sea.